755 Stremel Road – Recently SOLD – New Buyer’s plans changed – take advantage of this very unique opportunity to acquire a property with future industrial commercial development potential. Currently zoned RU1 Large Lot Housing and is being rented for residential purposes. 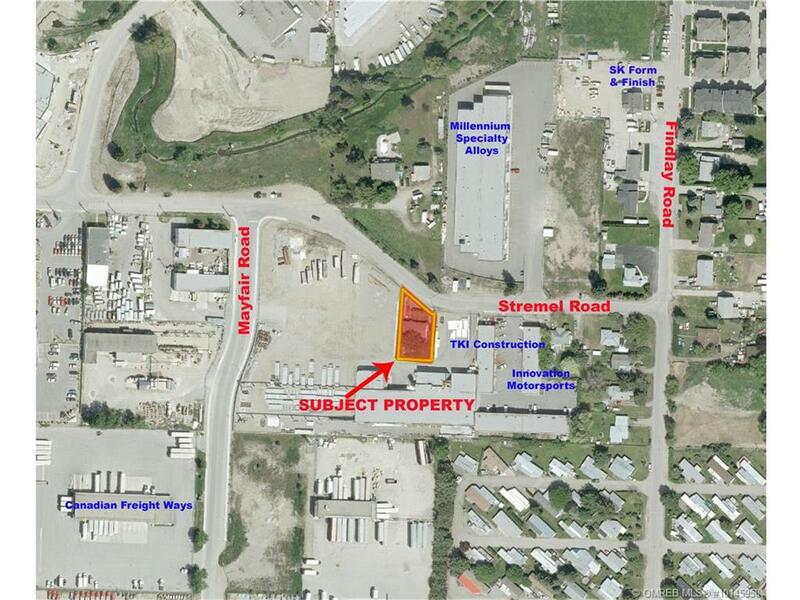 The property is surrounded by I2 zoned industrial properties and is designed for future industrial use. Preliminary discussions with City of Kelowna staff indicate that Planning will support rezoning the property to I2. This is a great property for a contractor or distributor who wants to work out of his home and store his equipment on site. It is also a great hold because of the residential rental income in place, providing a return until such time as the property is needed for industrial use. Buyer to verify room measurements; if necessary.